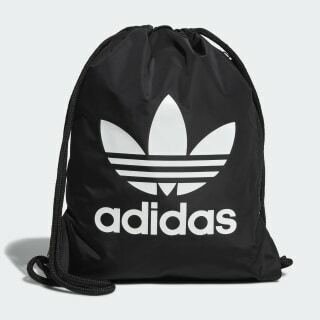 A big Trefoil logo adds sporty flair to this drawstring bag. Carry it all in Trefoil style. 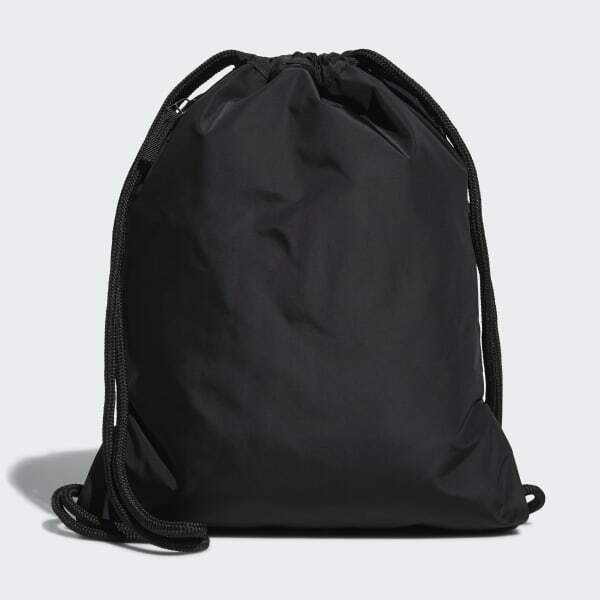 This bag has a simple sack design with drawcords that pull double duty as shoulder straps. It's made of soft, durable fabric that's made to last.